is this the axle to fit a trails/ss hub for 135x10mm bolt in ? Is this the kit I need to convert a Pro4 rear 135mm X QR rear hub to 10mm bolt up..
Can you please let me know if there are any other parts I need to carry out the conversion. Thanks, Pete. 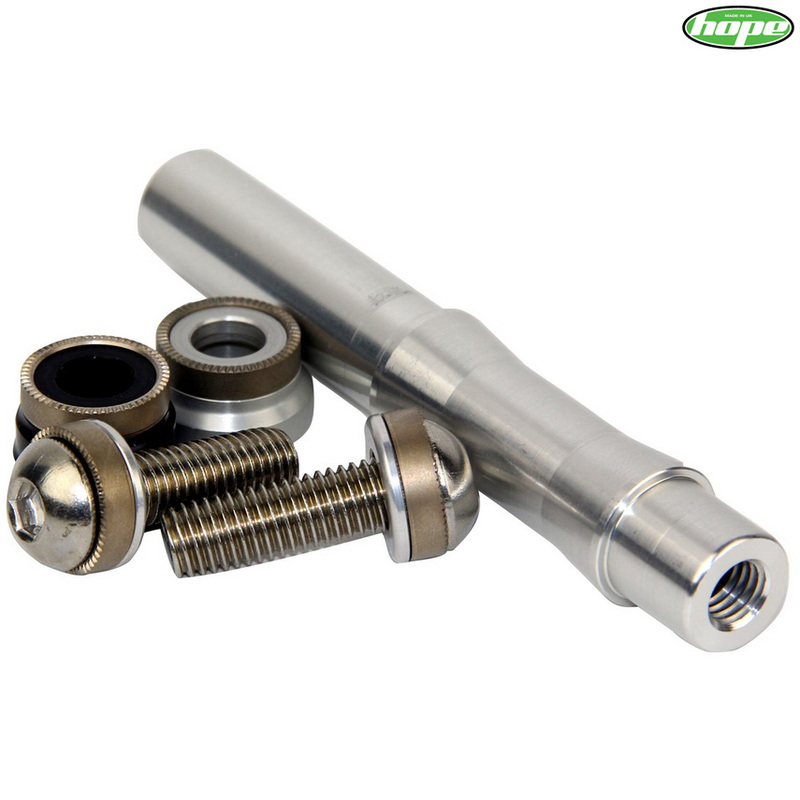 This should be everything that you require to convert your Pro4 hub to a 10mm bolt in type.